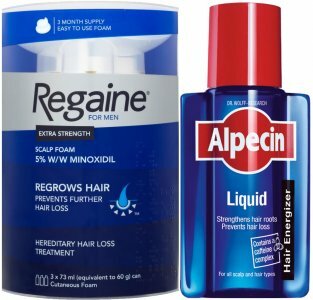 Regaine Foam For Men (Contains Minoxidil) - When it comes to a hair loss treatment for men, there's nothing quite like Regaine Foam. 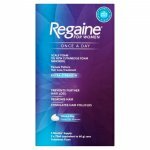 Regaine Foam. 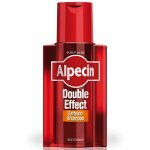 contains 5% minoxidil—and in clinical testing, Regaine Foam re-grew hair in 85% of men after 4 months when used twice daily. And because it's a foam, there is no hassle and no mess. It goes on easy and dries quickly. So your daily routine is never interrupted. 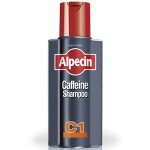 For best results use after Alpecin Caffeine Shampoo. 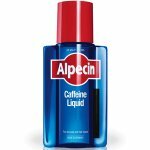 Once a day, it will take just a small effort to ensure that the caffeine-based ingredient combination protects you from hair loss. 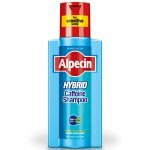 Information for Competitive Athletes: Alpecin Caffeine Shampoo Hair Energizer can be detected in hair follicles.